Enough already!!!!! The up and downs of the Los Angeles thermostat and barometer is making me CRAZY. For all my Angeleno Blondes in Spirit, (AKA New Englanders…), I’m sure in August you will agree. This being said . Please do what I say, not as I do. 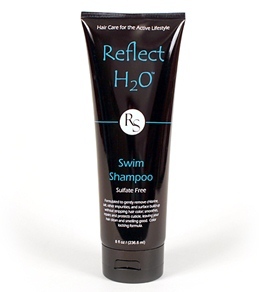 Although I make time to drink rosé and swim at Sofitel on the regular… I don’t accompany that with a good anti-chlorine shampoo. My extensions are a nice shade of lime-green. Ask any of my best friends and they will tell you. Lets talk about chlorine. All you need to know is that all good blondes get in the pool and have fun and swim and don’t get weird about getting their hair wet. Why? Because we are cooler than that. However- when we leave the party in our über, it best we take our asses immediately to the shower and wash that pool water out! This INCLUDES the Vegas pool parties, ladies! What happens in Vegas stays in Vegas…. except for green hair… that comes home with ya.